Irwin Professional Speed Clamp Small. Capacity: 200mm (8 in). 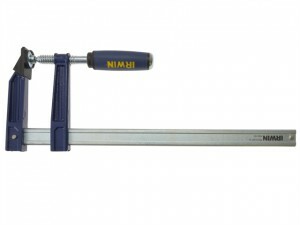 Irwin Professional Speed Clamp Small. Capacity: 300mm (12 in). 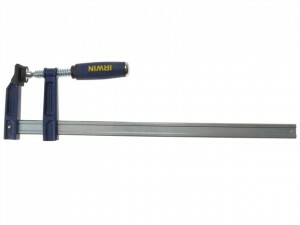 Irwin Professional Speed Clamp Small.Capacity: 400mm (16 in). Irwin Professional Speed Clamp Small. Capacity: 600mm (24 in). Irwin Professional Speed Clamp Small. Capacity: 800mm (32 in). 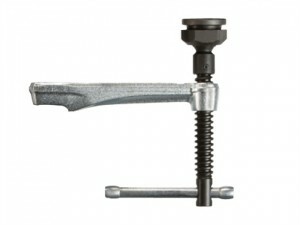 Irwin Professional Speed Clamp Medium. Capacity: 300mm (12 in). 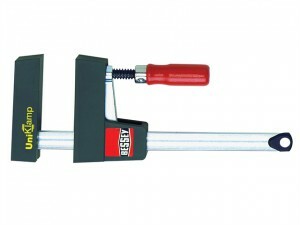 Irwin Professional Speed Clamp Medium. Capacity: 400mm (16 in). Irwin Professional Speed Clamp Medium. Capacity: 600mm (24 in). 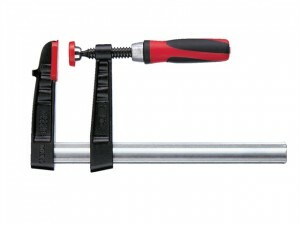 Irwin Professional Speed Clamp Medium. Capacity: 800mm (32 in). Irwin Professional Speed Clamp Medium. Capacity: 1000mm (40 in). 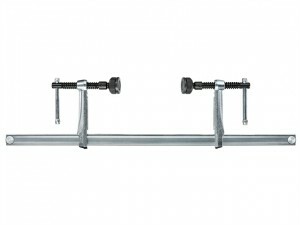 The 3101521 Sliding Arm is suitable for all SLV rails. Specifications:Throat depth: 120mm.Size: 28 x 11mm.